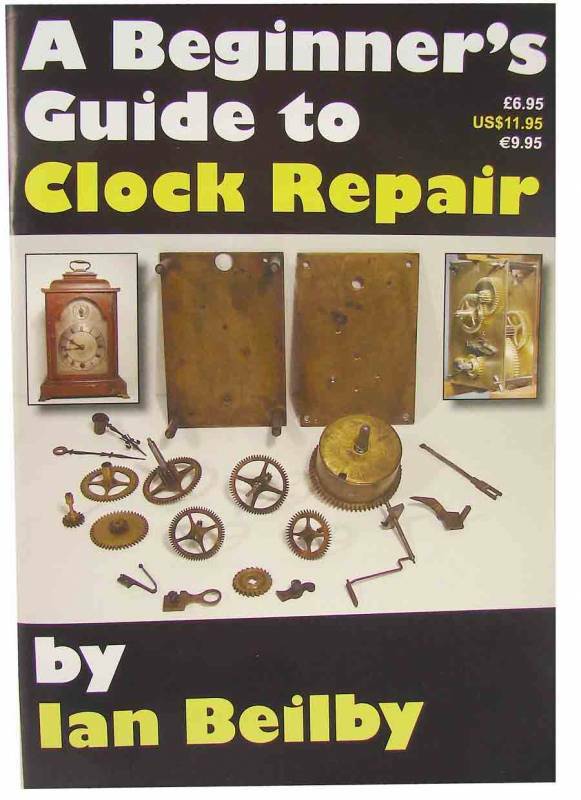 Based on the acclaimed series that appeared in Clocks Magazine outlining how a striking clock works. Soft cover, 59-page book by Ian Beilby. 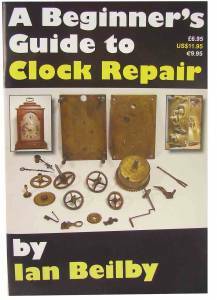 Covers movements, tools & materials, disassembly, cleaning, re-assembly, re-bushing, escapements, mainsprings, pendulums, etc. Written plainly for the beginner. Color illustrations.